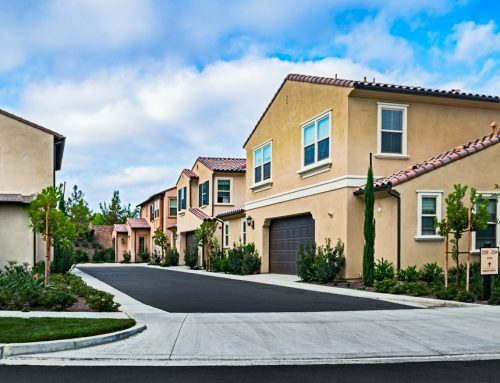 The community consists of approximately 500 units with 2 community parks. 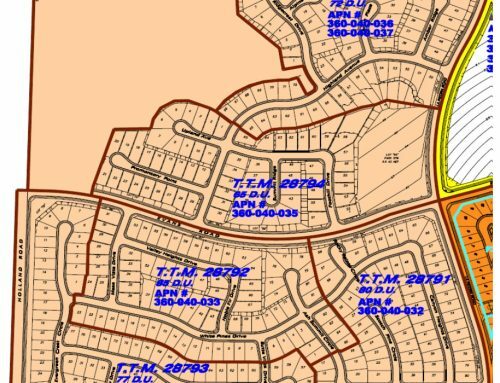 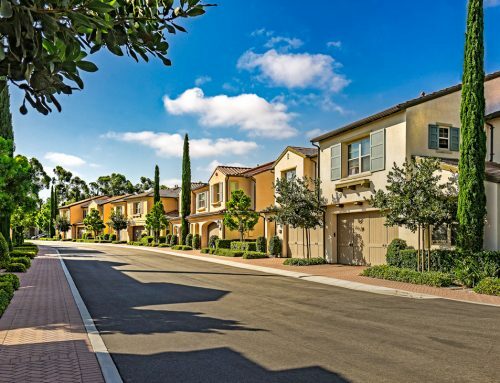 PROACTIVE was responsible for the entitlement, surveying, mapping, civil engineering and construction observation for the community of Portola Springs in Irvine, CA. 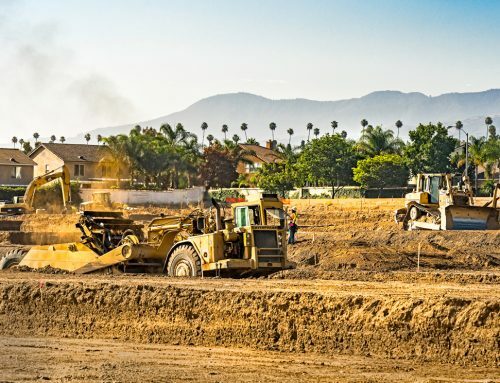 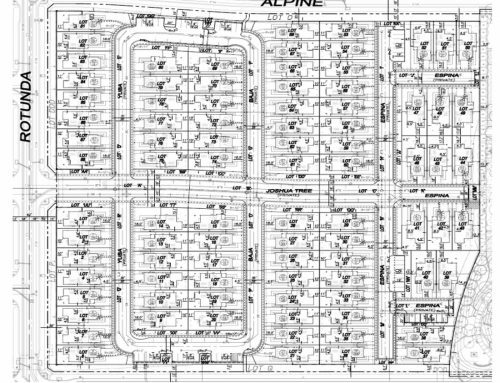 The project consists of three separate developers, all requiring final maps, condominium plans, control surveys, topographic surveys, and easement coordination with various agencies including the County of Orange, Caltrans, and the United States Navy.